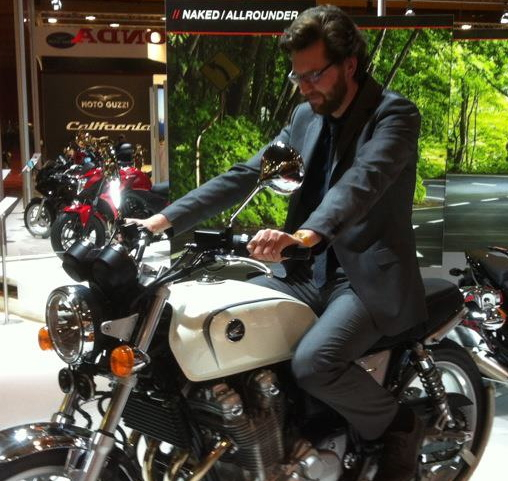 I have been passionate about classic motorcycles all my life. 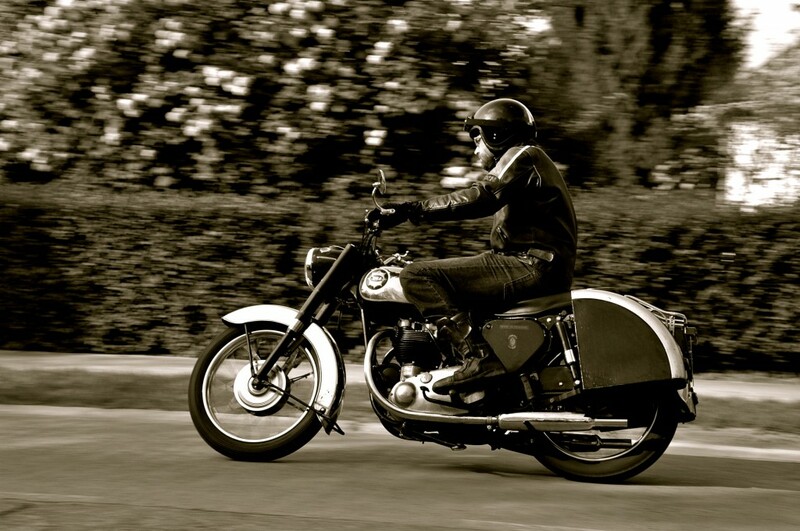 As a kid I started working on bicycles and when I was 12 I started riding around and ‘working’ on mopeds. At 16 I rode to high-school on a red Honda CD50 (which now resides in my living room) and went to University on a rare Honda CL175. 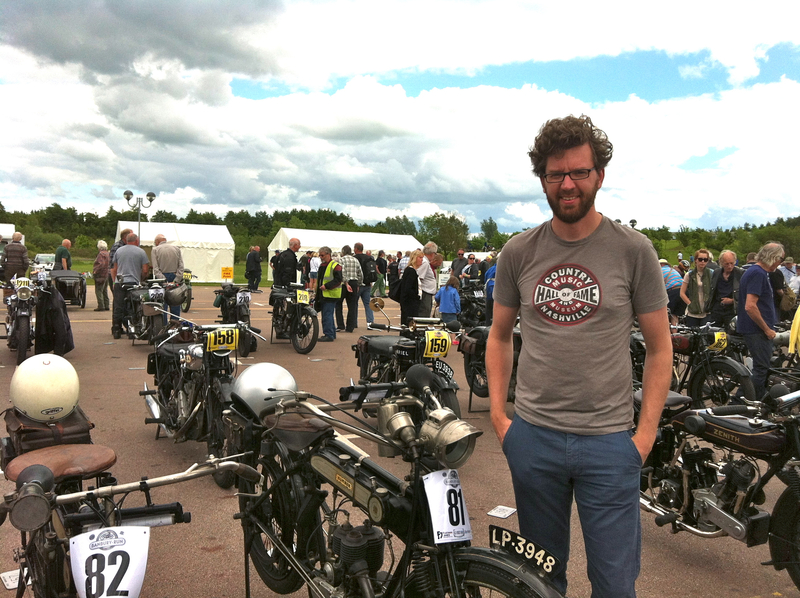 By the time I graduated with an Engineering Degree, many other bikes followed and I bought my first British bike: a 1956 BSA Road Rocket, which I took to Lofoten, Norway in 2009. My professional career brought me to places like Nigeria, Qatar and Bahrain, where I learnt a lot about dredging boats. Later I worked for several years in the Automotive industry in the departments of Sales, Product Management and Marketing. Now I am back in Sales, and keeping my Motorcycle passion available for my free time and willing to share it with fellow enthusiasts!